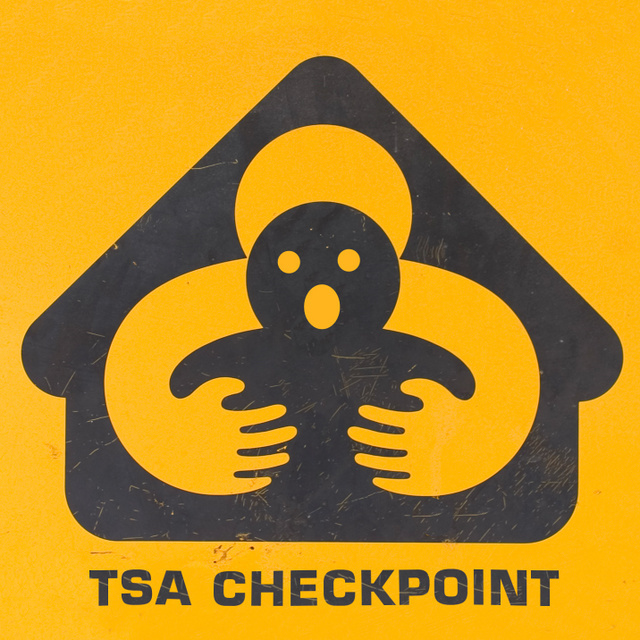 Very soon you will be able to go to the airport and not cower at having a Homeland Security cop rummage around your private parts or command you to be filmed for any trace association with terrorism. Instead, according to website Gizmodo, “within the next year or two, the U.S. Department of Homeland Security will instantly know everything about your body, clothes and luggage with a new laser-based molecular scanner fired from 164 feet (50 meters) away. “From traces of drugs or gun powder on your clothes to what you had for breakfast to the adrenaline level in your body – agents will be able to get any information they want without even touching you” (“Hidden Government Scanners Will Instantly Know Everything About You From 164 Feet Away,” gizmodo.com, July 10).